Start your day relaxed and comfortable with a fine breakfast. Especially if you live in an apartment you have the opportunity to enjoy the great breakfast offers in Vienna, because there are so many insider tips and great locations. Today, Andrea & Michael will tell you more about their idea of how to comfortably have breakfast in Vienna while at the same time saving money. What makes your offer so special? With our coupon book we want to give you, in today's fast moving time, the opportunity to spend more time together again and to enjoy. 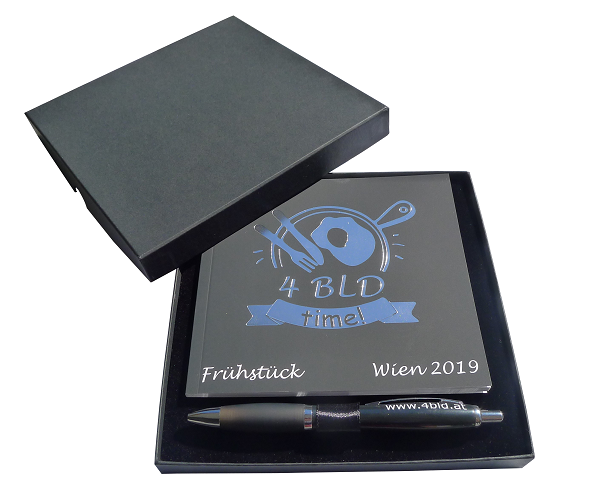 Even though you only spend EUR 19.90, you donate something much more valuable for your time together with friends, relatives etc. How did you come up with the idea of ​​offering exactly this product? The two of us love a tasty breakfast and are always happy to get good tips on where to have a good breakfast. That's how we came up with the idea of sharing our passion with others. With this breakfast voucher booklet we would like to offer you the opportunity to visit some of the districts where you might not even have breakfast or go back to a place you have not thought about for some time. 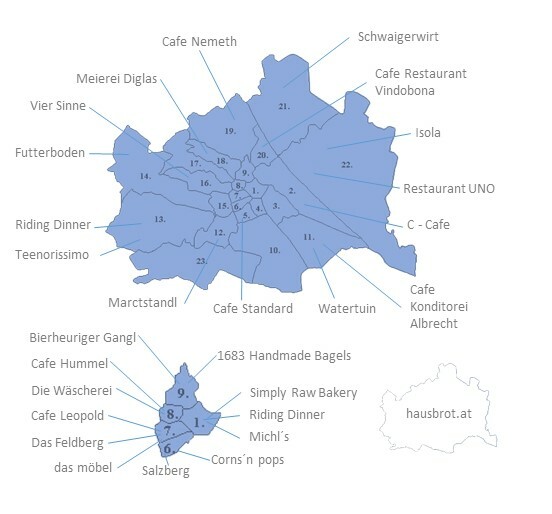 Why did you choose Vienna as location? Because we live in Vienna, there are many wonderful places, both well-known as well as insider tips and we have observed that very many people in Vienna like to have breakfast. Is there anything special about your business location? Not really, we are a small company without a larger location. We did not start this project until February 2018. After a busy year, we were able to launch the breakfast booklet for 2019. 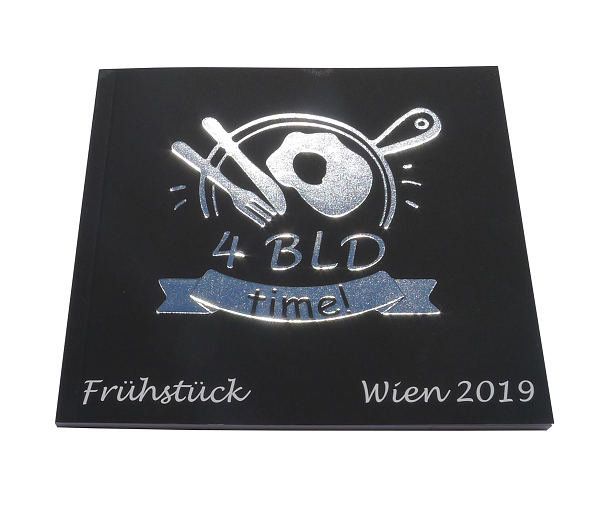 The marketing is now under way and at the same time we are working on a mixed booklet (bld = breakfast, lunch & dinner) for the year 2020. Where can I buy the coupon booklet? Why do you like to live in Vienna? What does this city means to you? In addition, it is a historic city with very beautiful buildings. We always discover new places and like to try different things. Here in blog I will write you about many facets of Vienna, that make this city so colorful and varied. And what else am I doing? I am also a Yoga teacher, Pilates coach, love my essential oils from doTERRA, love the simply ingenious fresh cosmetics and other products by Ringana and so I am a independent business partner of Ringana, like to cook vegan and explore with my Vespa Vienna. You do not have to register to book an apartment. Please return to your apartment search.